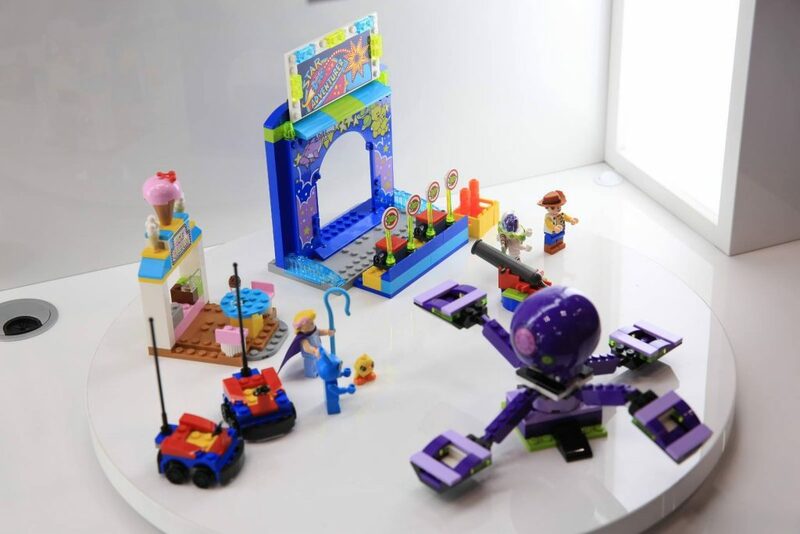 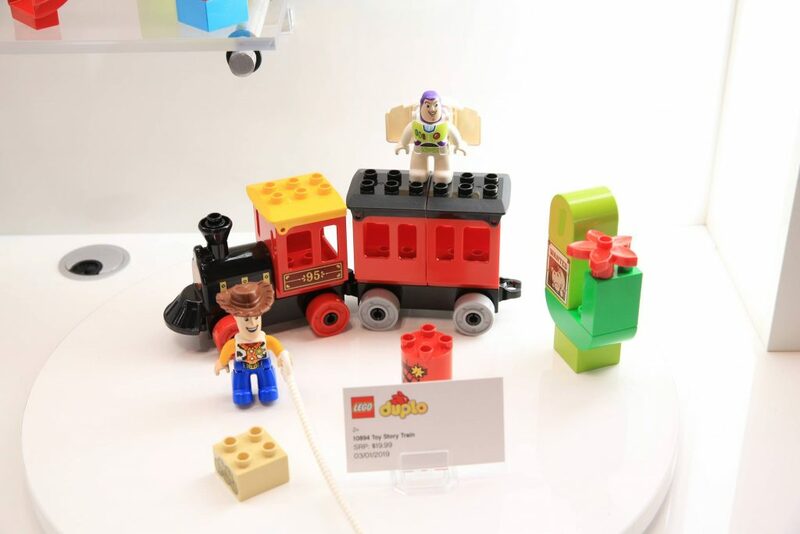 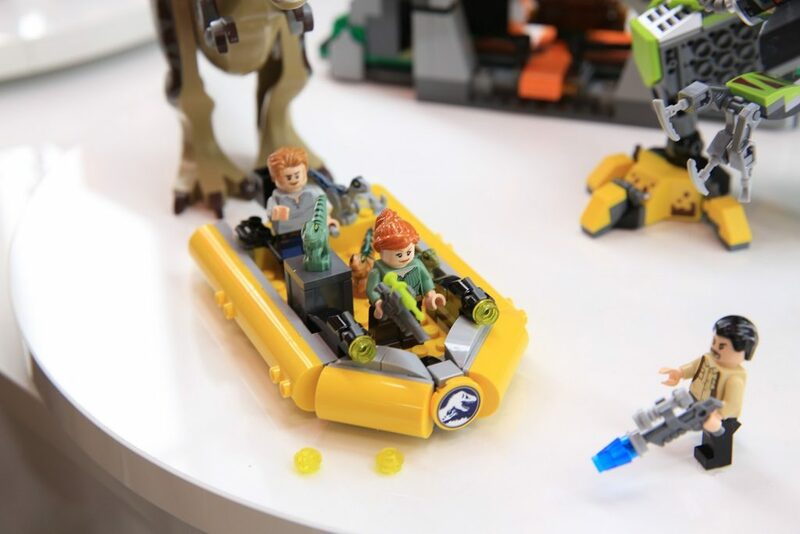 The New York Toy Fair 2019 is well underway and many themed sets are being revealed for the upcoming year. 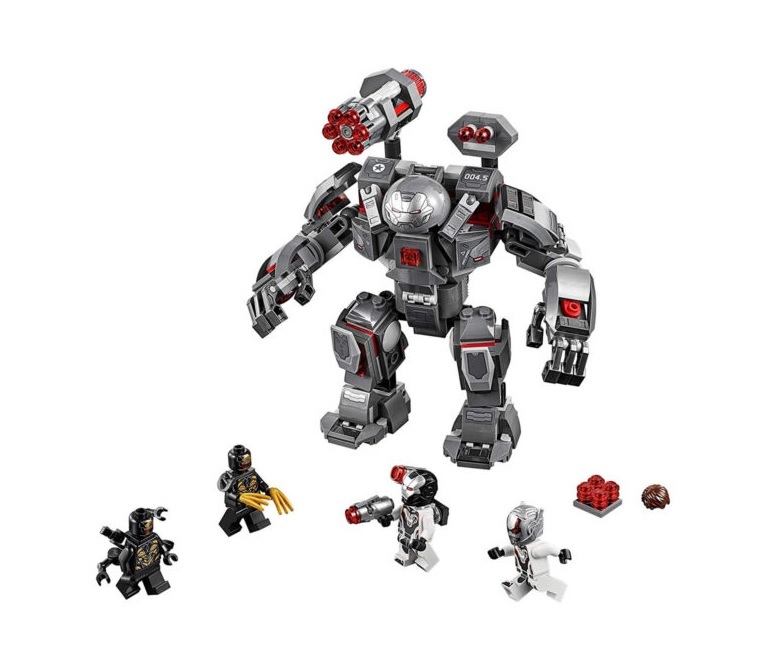 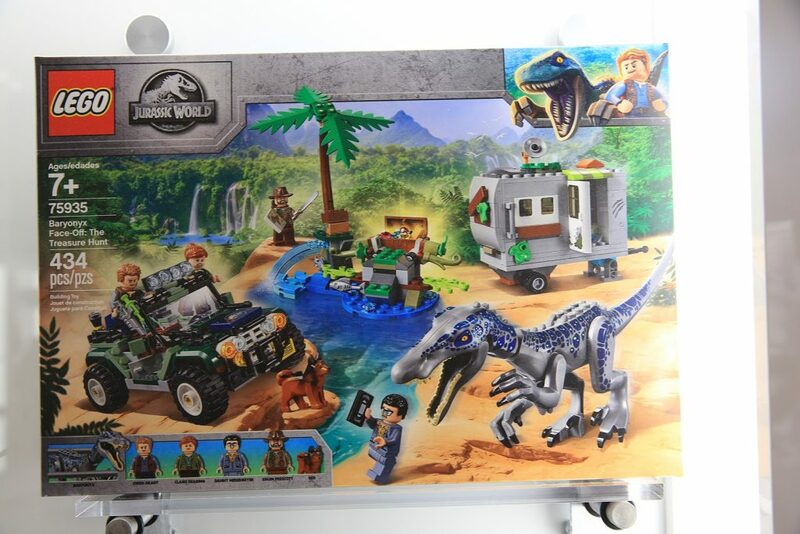 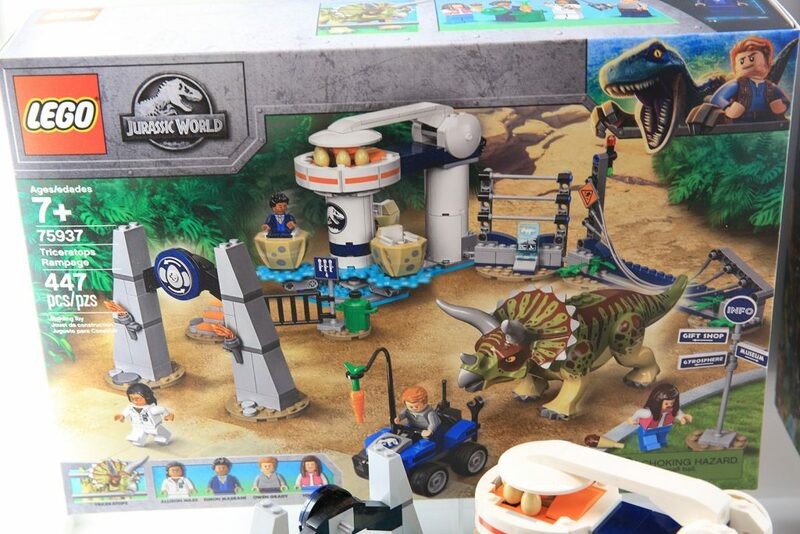 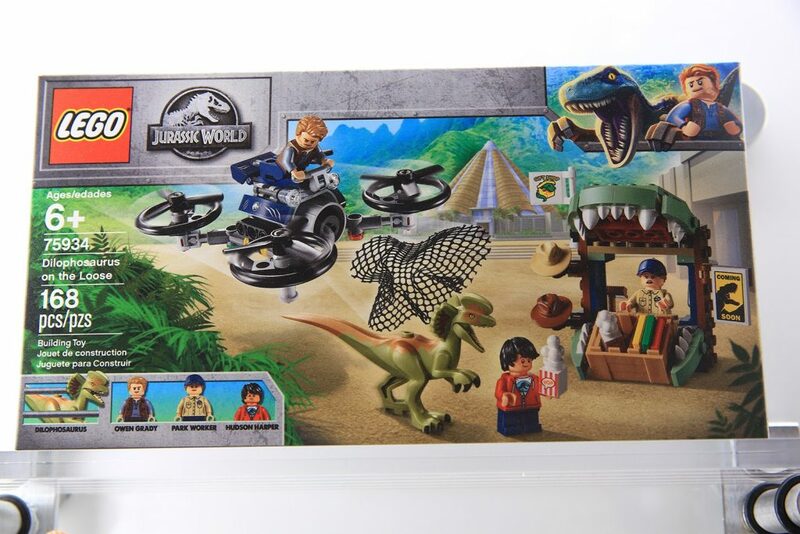 Below are the LEGO Jurassic World sets (Legend of Isla Nublar). 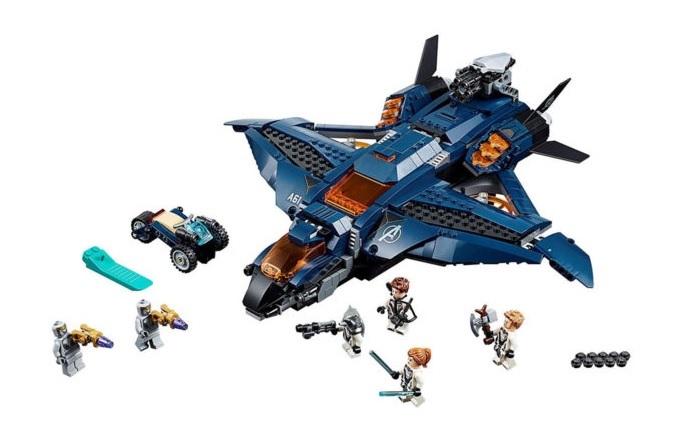 Available August 1st, 2019. 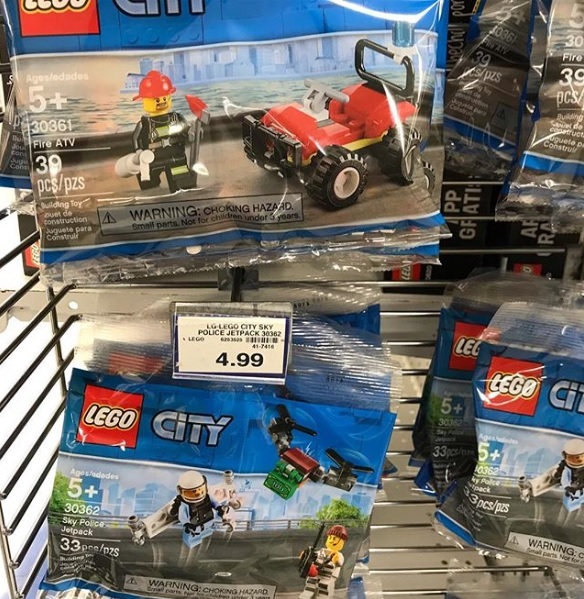 Thanks to FBTB for the coverage. 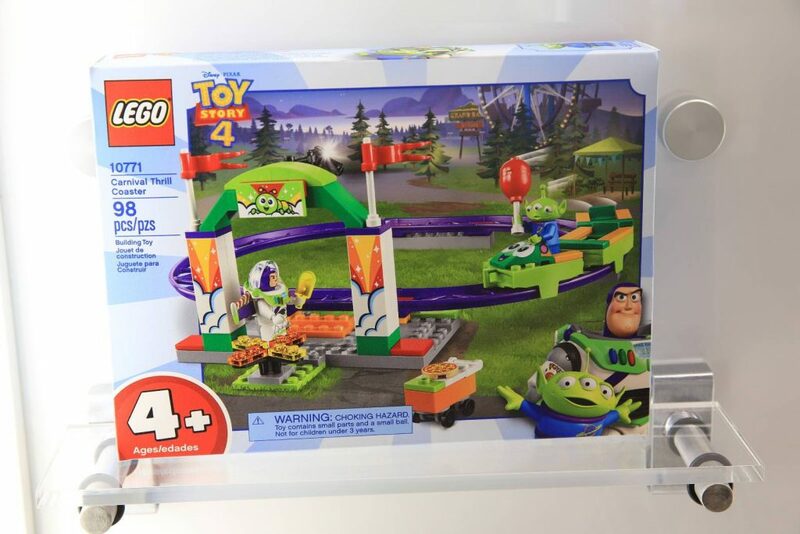 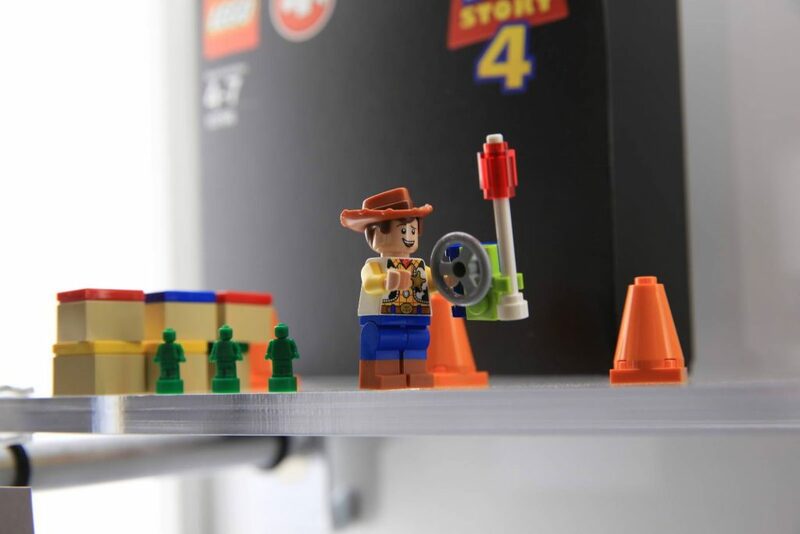 A new line of LEGO Toy Story 4 sets will be coming April 22, 2019! 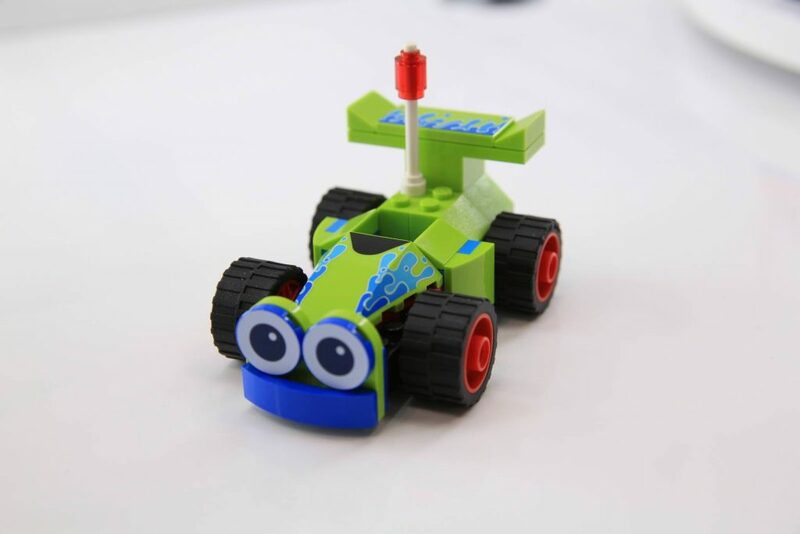 They are mainly for those aged 4+ and are meant for juniors. 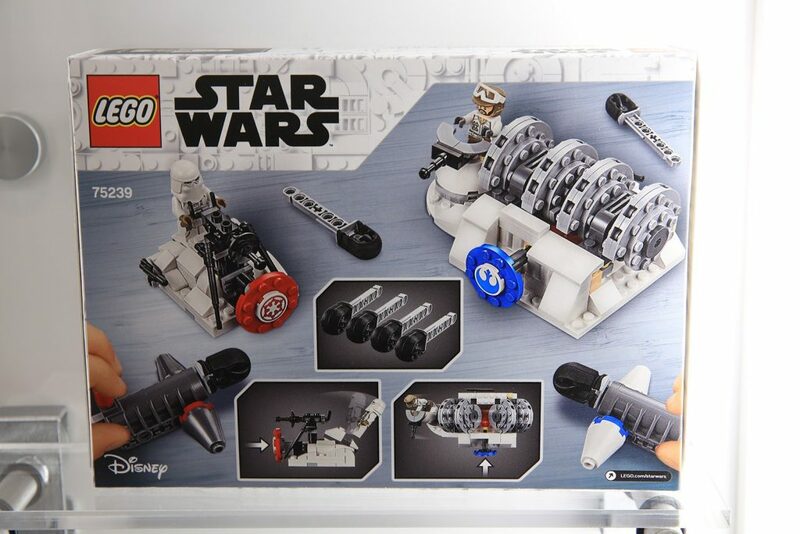 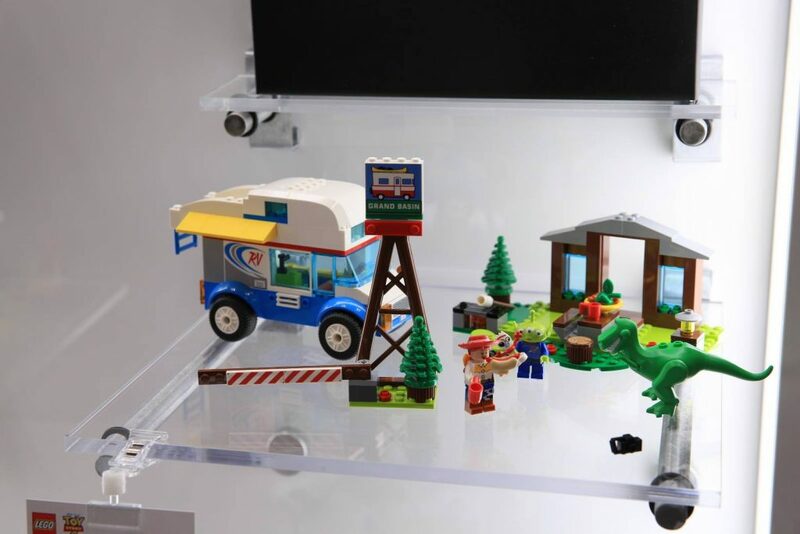 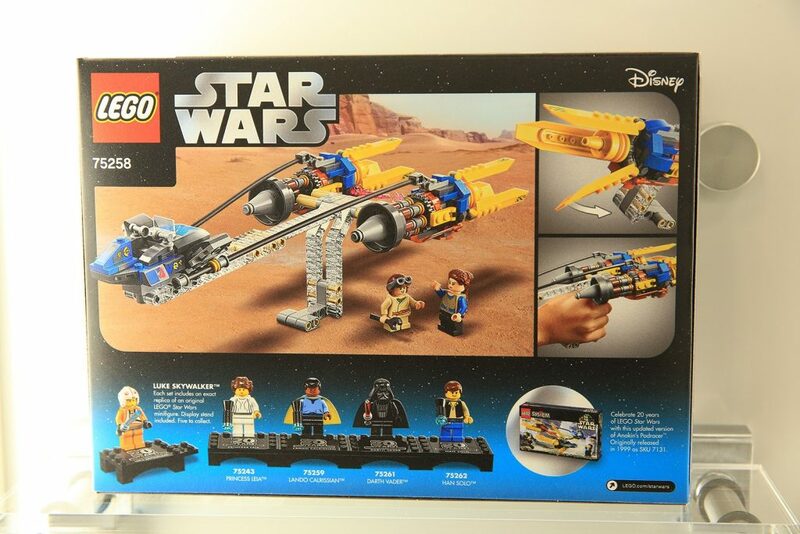 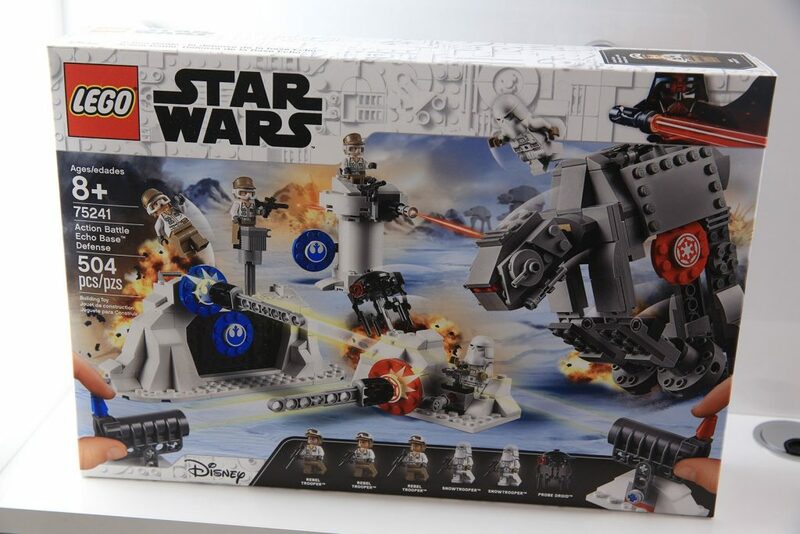 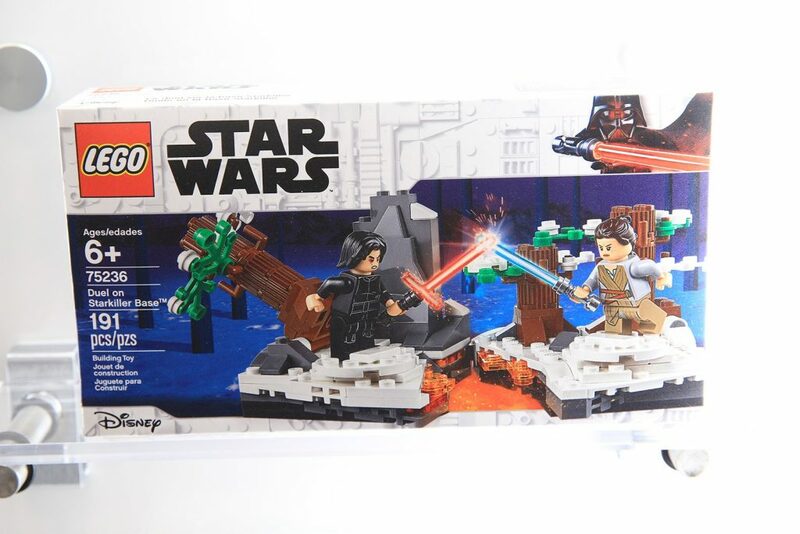 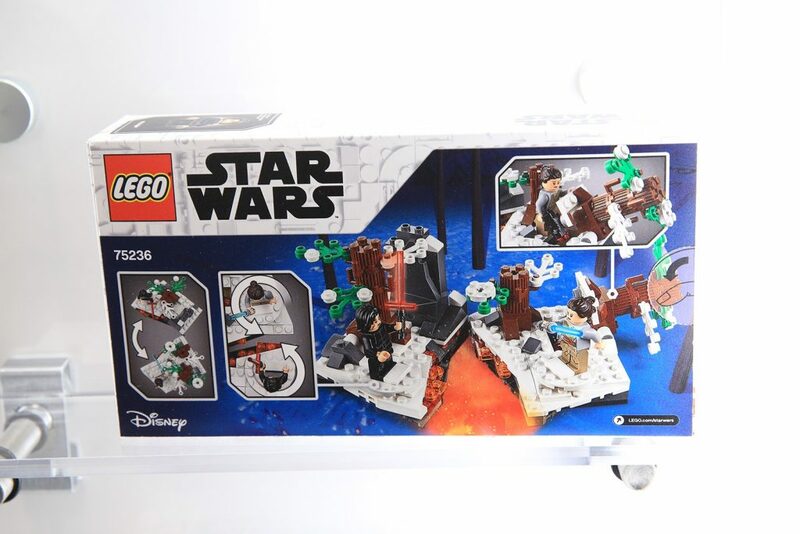 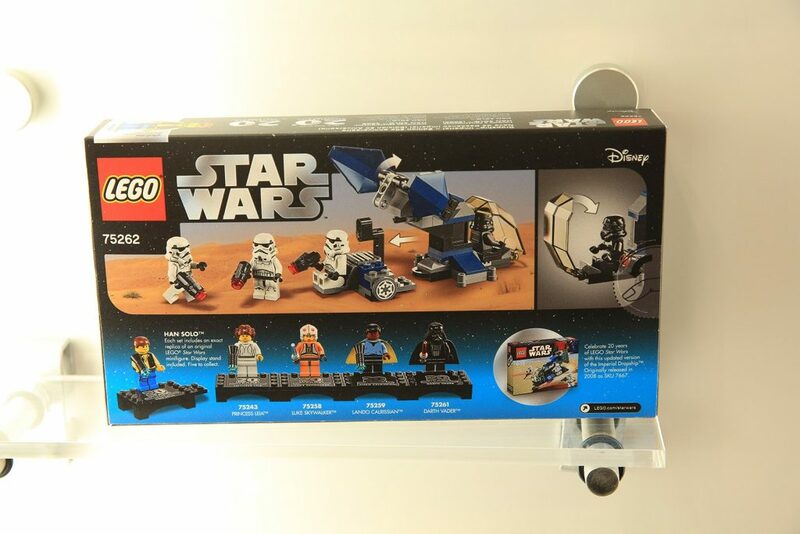 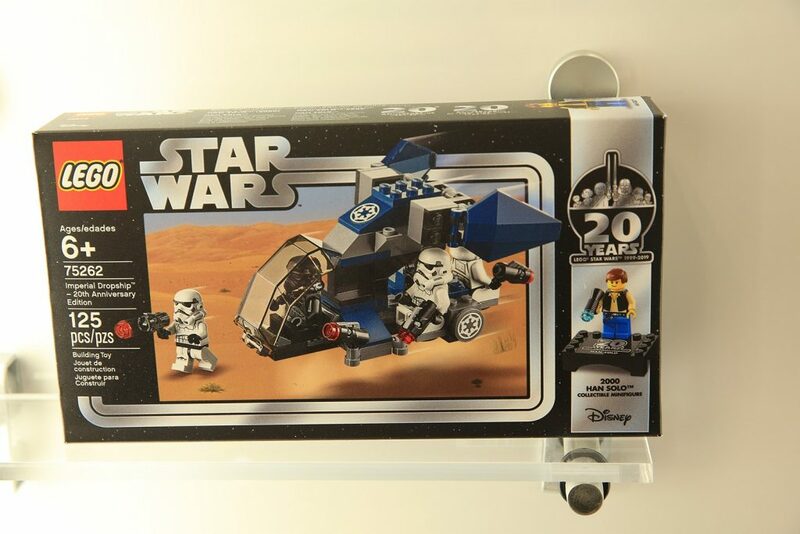 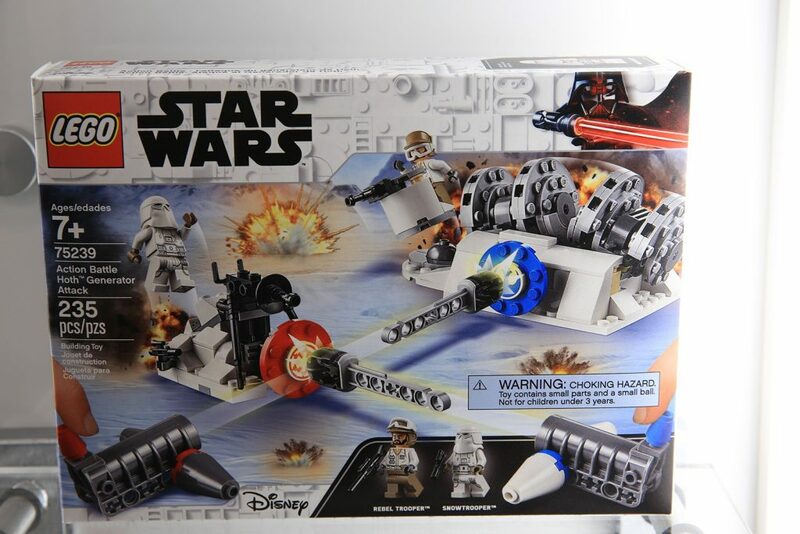 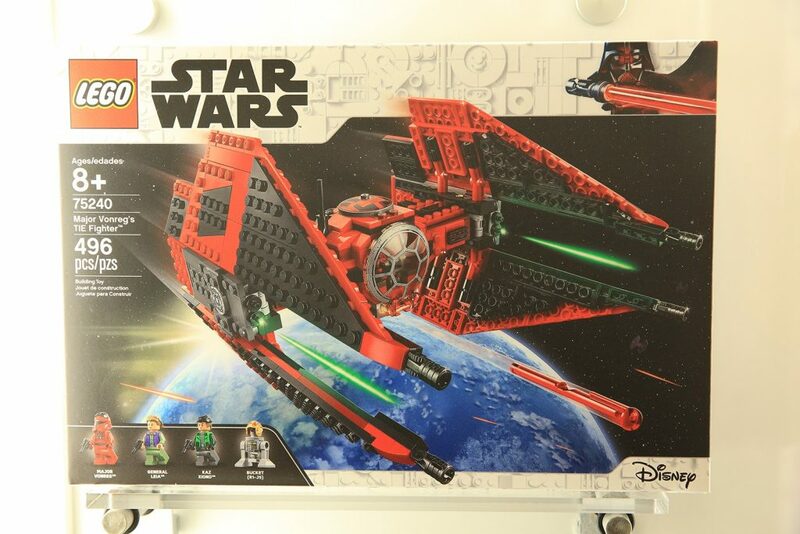 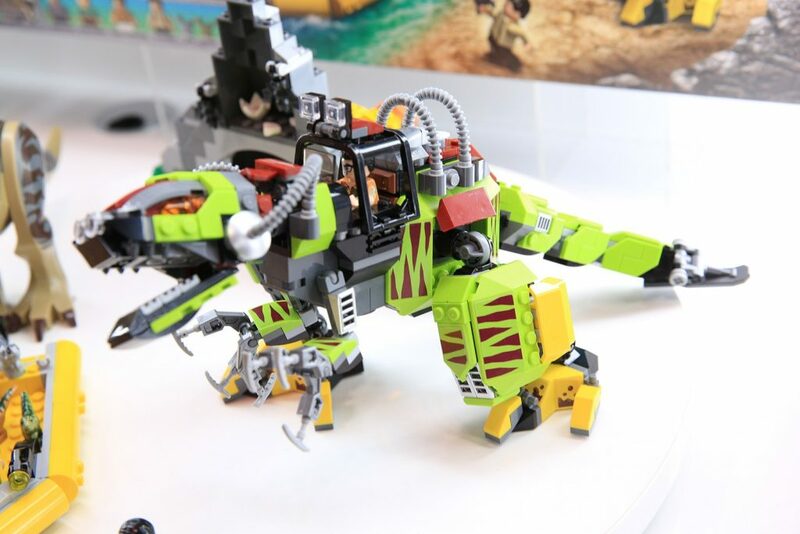 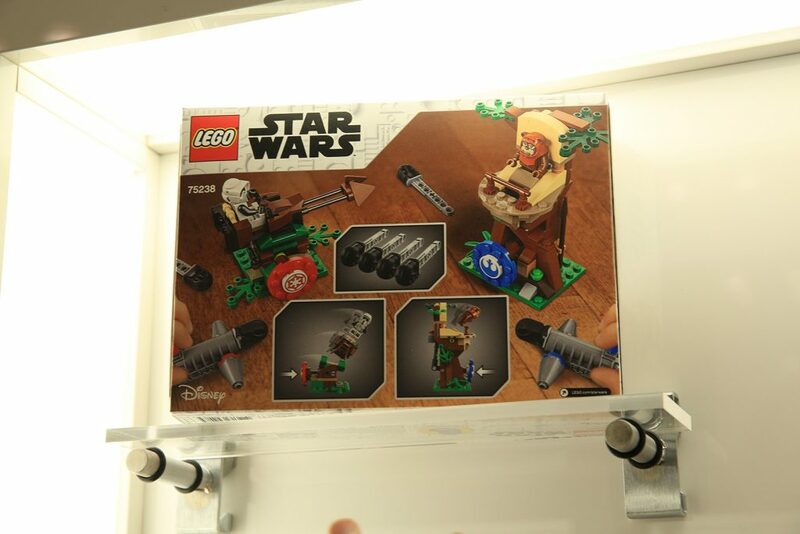 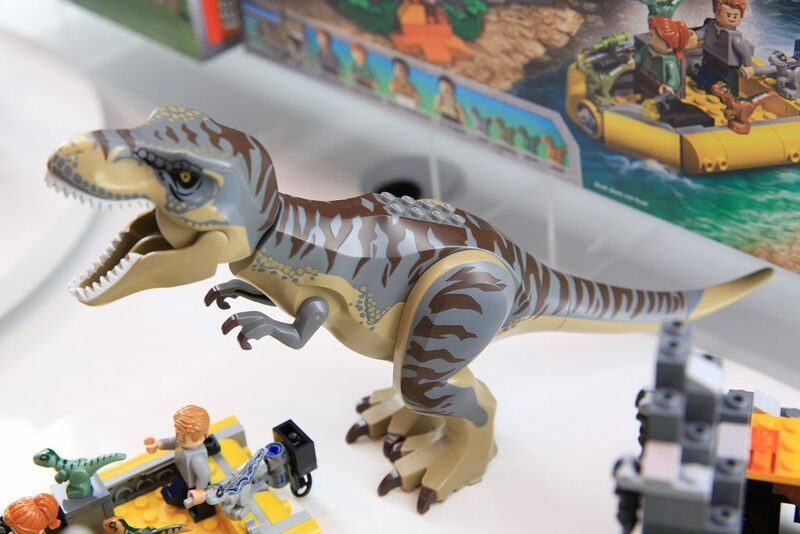 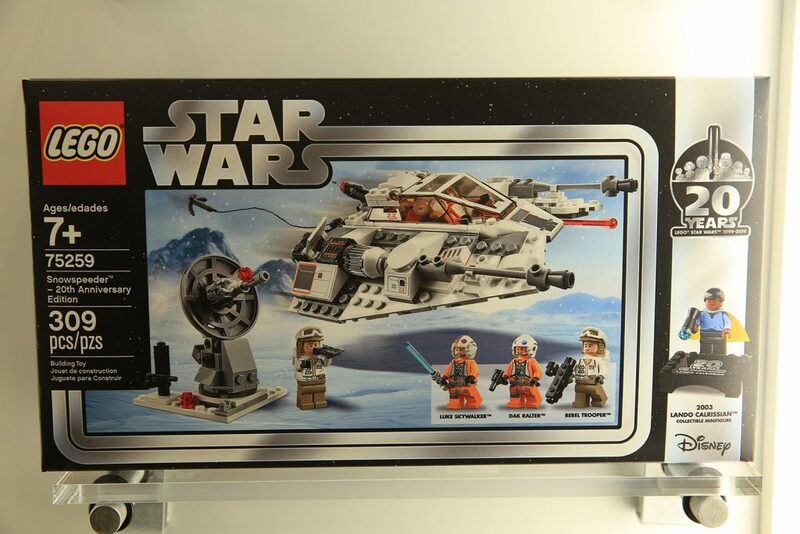 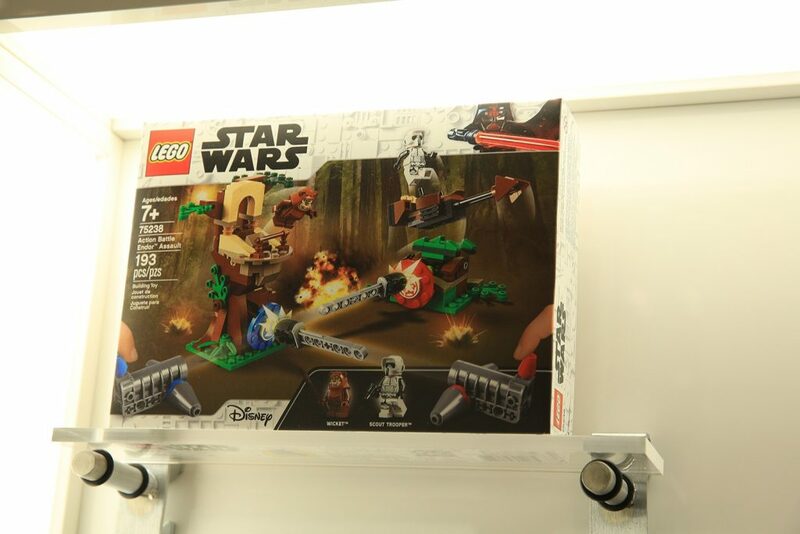 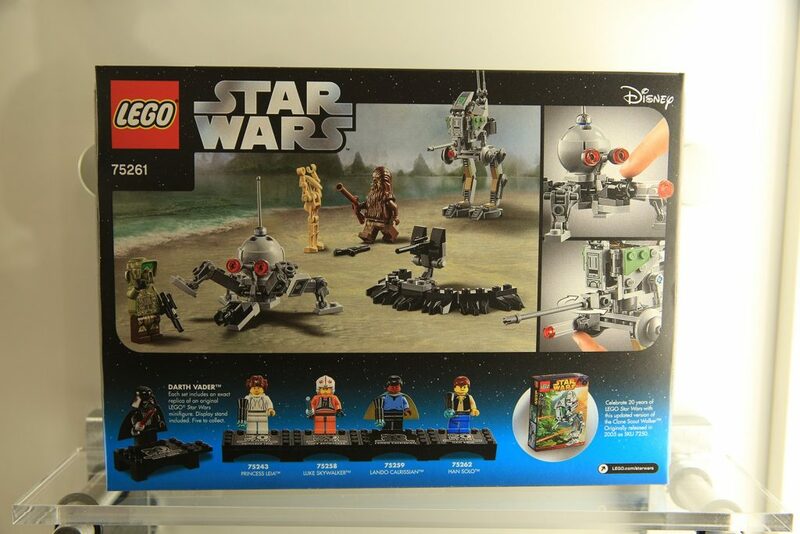 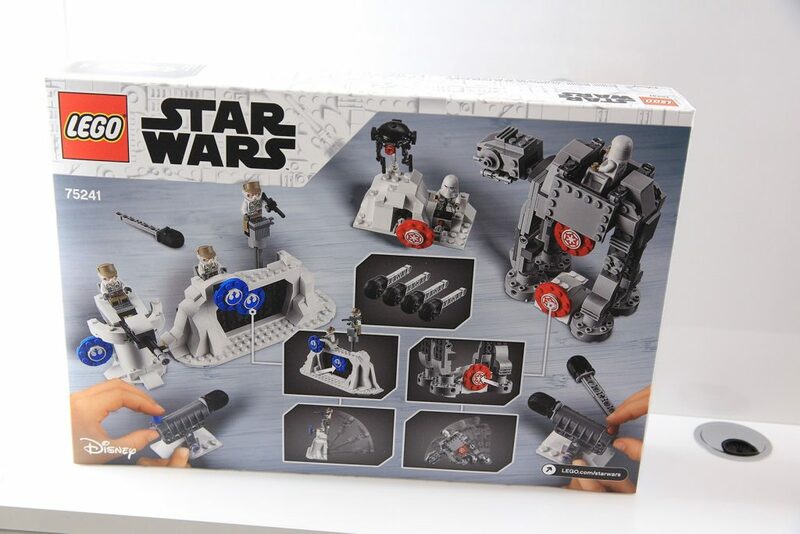 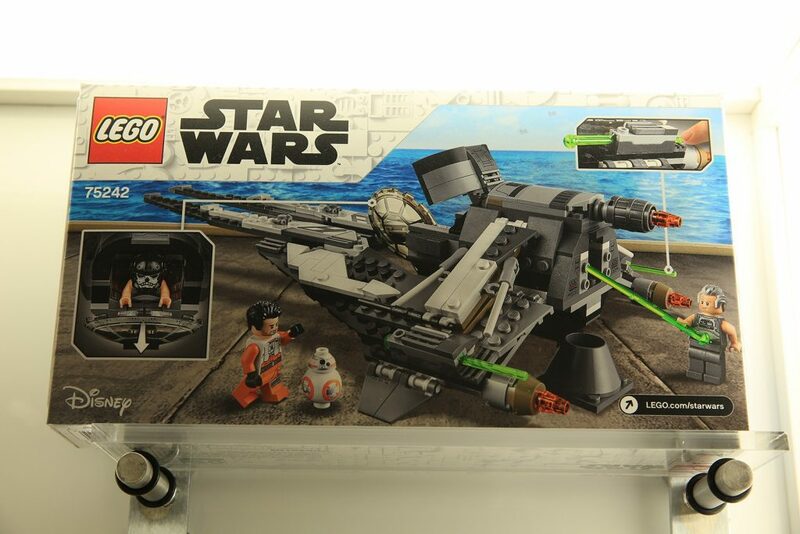 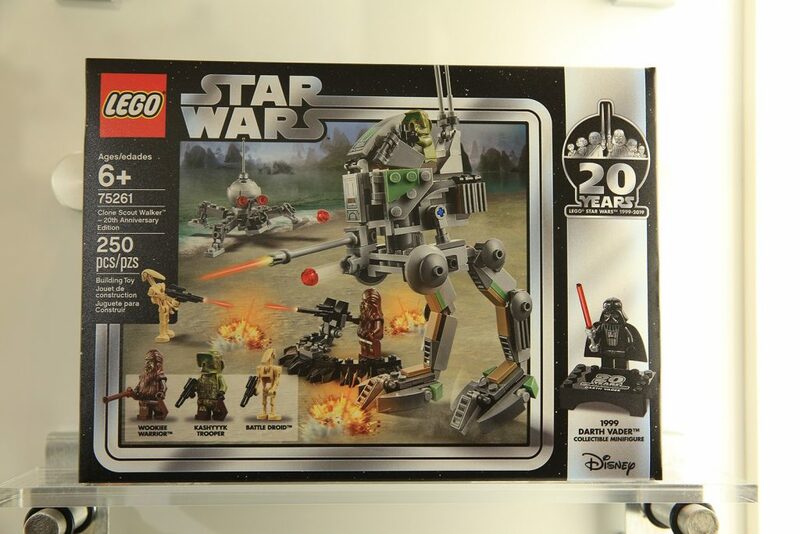 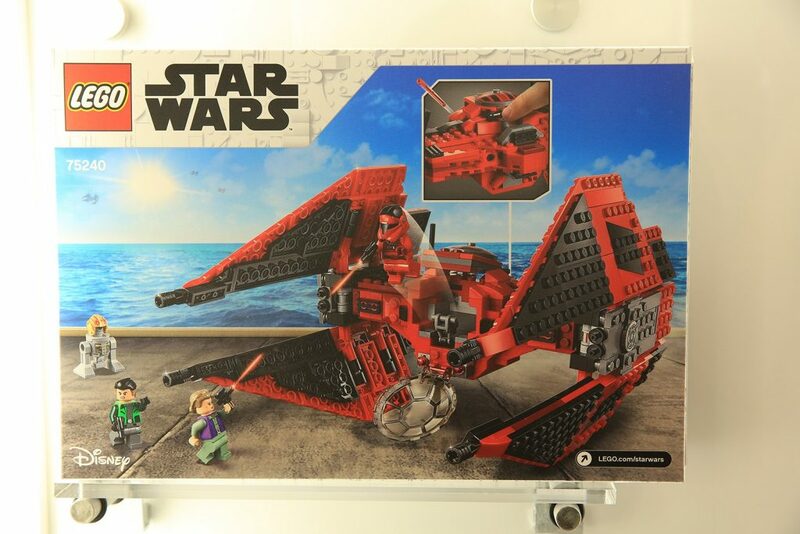 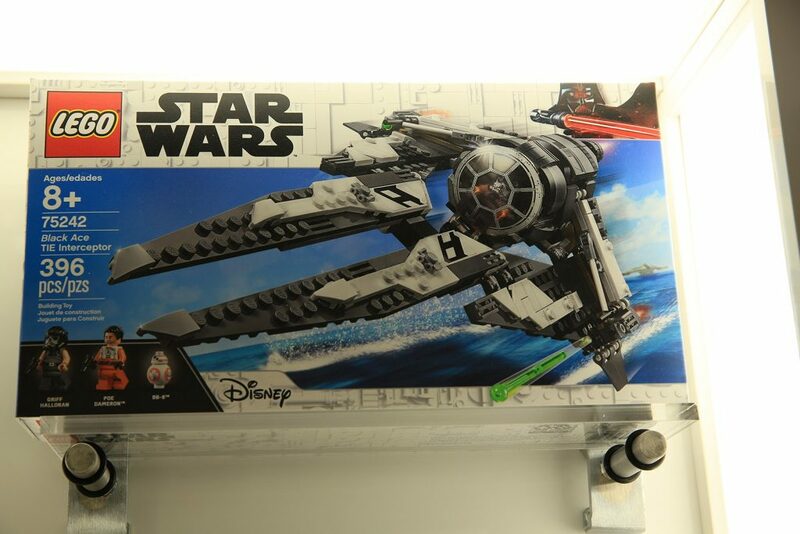 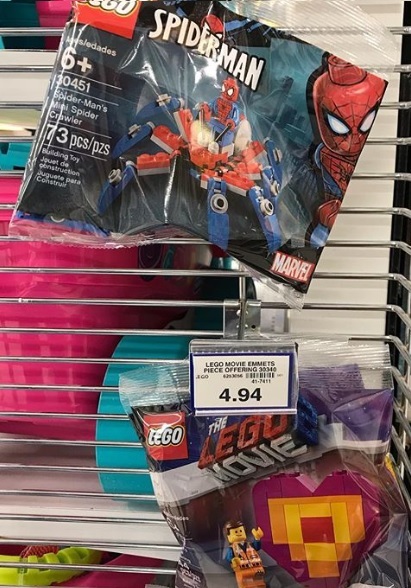 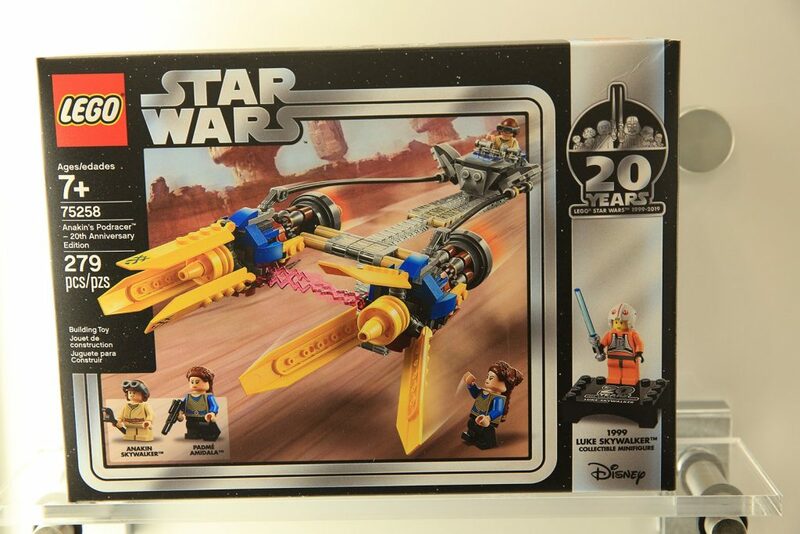 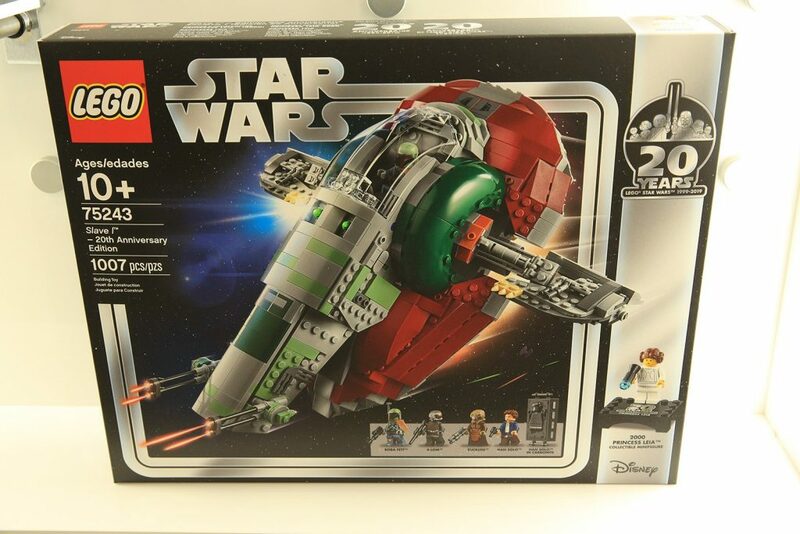 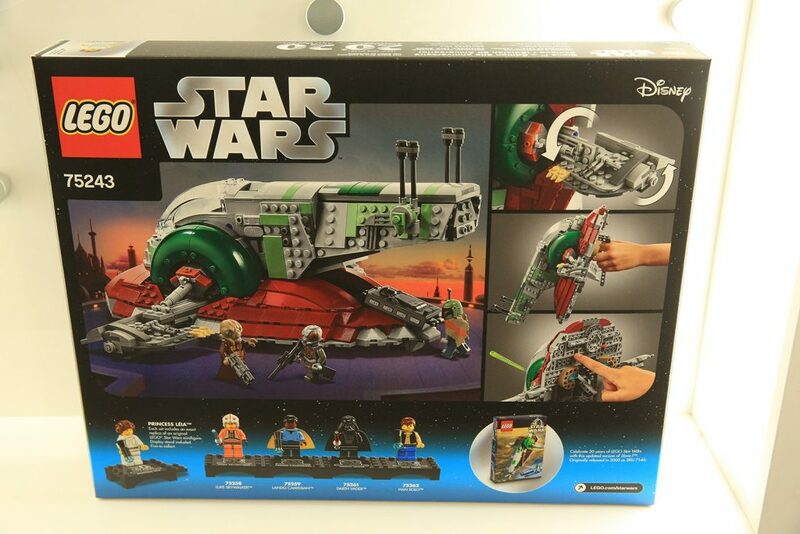 These sets have been revealed over at the New York Toy Fair 2019 with pictures taken from FBTB.